Ayoola Johnson a.k.a AY. 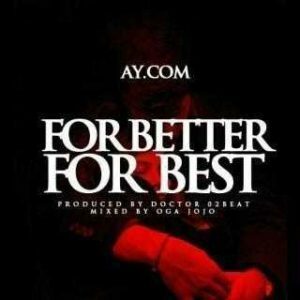 Com returns with a new track he titles, “For Better For Best”. The track was produced by 02Doctor on the production and Oga Jojo on the mixing.